Don’t know why I still like to do this red carpet, maybe it is tradition (since 2012). I haven’t watched a single TVB drama all year long. Those I planned to watch (Lord of Shanghai, With and Without You), I ended up not having time for. Did you guys watch any this year? Agreed with the winners? No, they are NOT getting married. Lol. 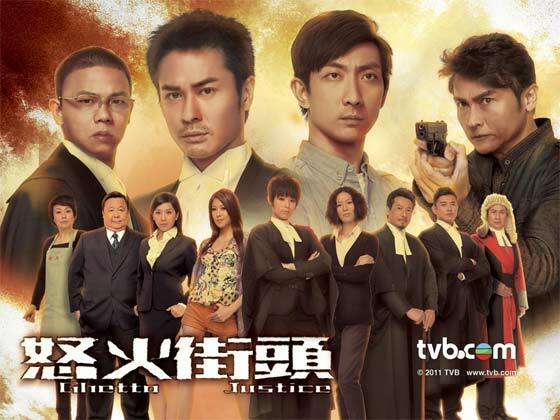 Another year of TVB dramas. To be honest, I only watched and finished Triumph In the Skies 2 (skimming through the last 20 episodes, ahum), a few episodes of Brother’s Keeper and Reality Check, and 6 episodes of My Bounty Lady. So I’m not a good representative of a TVB fan. heh. But now that fans have calmed down, I’ll tune in for some fun. Hint: A round of fashion terror!